OAKLAND – On Tuesday, Federal Judge Claudia Wilken approved the final agreement to end indefinite solitary confinement in California calling it humane, innovative and fair. Prisoners celebrated the settlement agreement, whose terms were agreed on last September, claiming it as a victory that bolstered their struggle for human rights. The Center for Constitutional Rights released data showing the agreement has already led to the transfer of hundreds of prisoners from segregated housing units back to the state’s general prison population. Between preliminary approval of the California settlement in October 2015 and January 22, 2016, 686 out of a total of 1,813 prisoners entitled to reviews under the settlement have been reviewed for release into the general prisoner population; 546 of the prisoners reviewed, nearly 80 percent, have been cleared for release into general population; and 437 have actually been released from solitary confinement. The vast majority of prisoners who have been reviewed but not cleared are awaiting a higher-level prison review; most are expected to be released into general population as well. The settlement requires all first-level reviews to be complete within one year. The settlement transforms California’s use of solitary confinement from a status-based system, in which prisoners were isolated indefinitely based on vague and unsubstantiated allegations of gang affiliation, to a behavior-based system, in which solitary confinement is used only as punishment for serious rule infractions and only for determinate periods of time. It also limits the total amount of time a prisoner can spend in the Security Housing Unit (SHU) at Pelican Bay State Prison. The settlement includes a two-year monitoring period, which may be extended if the California Department of Corrections and Rehabilitation is found to be violating prisoners’ constitutional rights or the settlement terms. 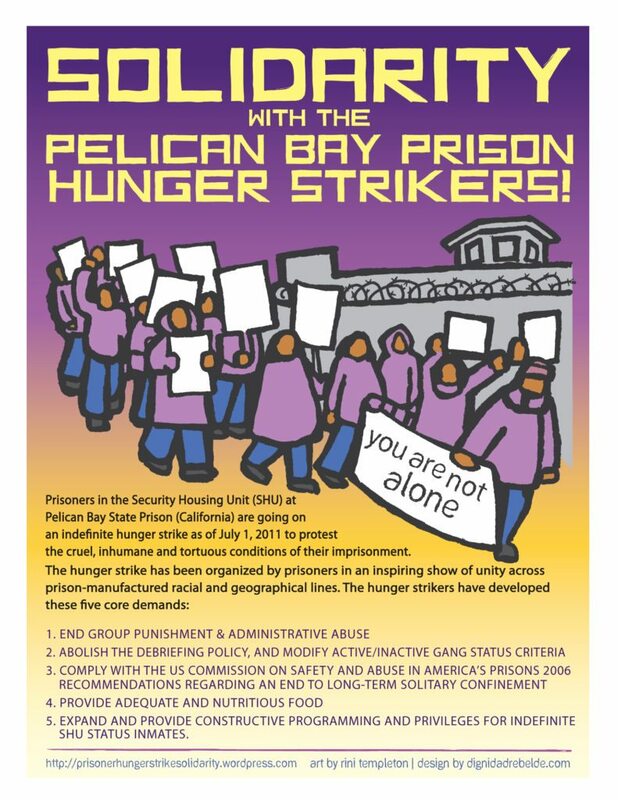 When the case was filed in 2012 on behalf of prisoners in Pelican Bay, more than 500 of them had been isolated in the SHU for over 10 years, and 78 had been there for more than 20 years. They spent 22 ½ to 24 hours every day in a cramped, concrete, windowless cell, and were denied telephone calls, physical contact with visitors, and vocational, recreational, and educational programming. Hundreds of other prisoners throughout California have been held in similar SHU conditions, and the settlement applies to all of them. 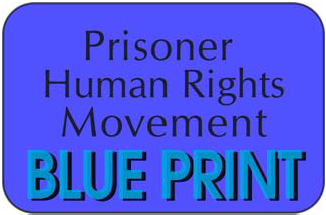 This entry was posted in litigation, Press Release, Report Back, Update and tagged Anne Weills, Ashker v Brown, CDCR, Center for Constitutional Rights, class action civil suit, Federal Judge Claudia Wilken, human-rights, indeterminate SHU term, Mohamed Shehk, Mutope Duguma, Pelican Bay State Prison (PBSP) Security Housing Unit (SHU), settlement, solitary confinement. Bookmark the permalink. How does the issue of sleep deprivation torture fit into this?